We believe we are the fastest, most honest bail company in Big Sky and surrounding area of Bozeman. Our bail bondsmen have taken a moment to construct the following information to better help you, our future client, on what services are available to you if someone you know has been arrested in Big Sky. While this town may be small, and is mostly a tourist destination, we know that sometimes bad things happen to good people. Especially when you may be having too much fun at the Big Sky Resort. How Much is Your Big Sky Bail Going to Cost? Please call the licensed bondsman below or fill out the form to have someone contact you right away! We are proud to be of service to you in your time of need. This Big Sky bail bonds message is extremely important. Has your son or daughter been arrested in #BigSky and you don’t know where to turn or what to do next? You must get them out of Gallatin County Detention Facility immediately before they anger cellmates, upset guards, or talk to the police. 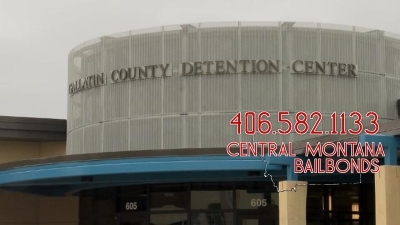 CMBBI bail bondsmen in Big Sky are available 24 hours per day. 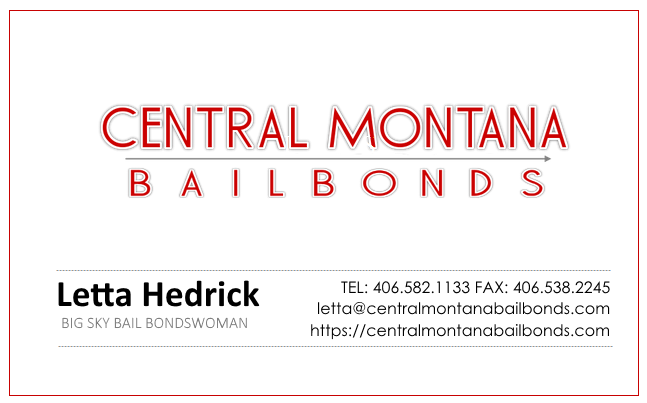 Central Montana Bail Bonds CMBB Big Sky Bail Bonds agents proudly serving the residents of Montana in need of cheap bail 24/7/365 fast! Need Bail Bonds Near Me?